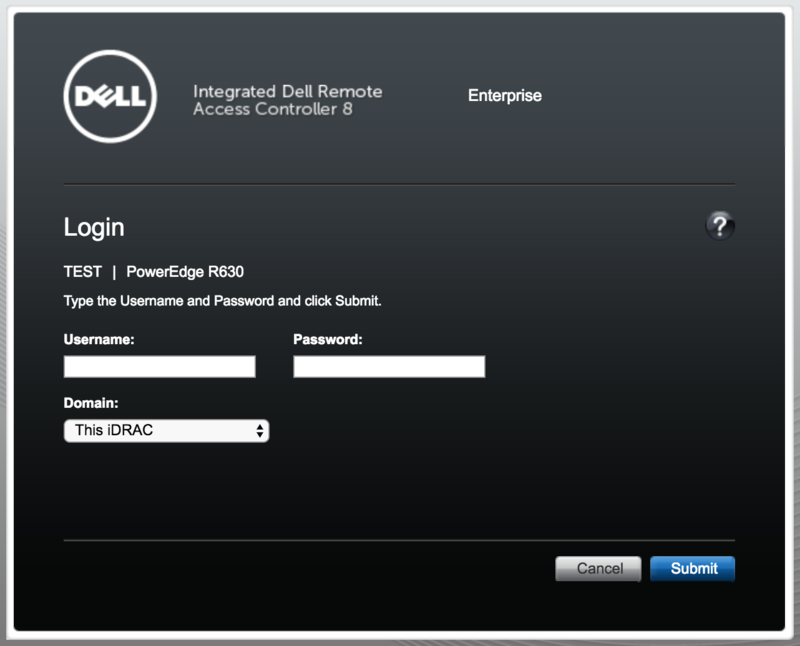 If your server is a Dell chassis, you will have access to a remote management software called iDRAC. This will allow you to manage your server remotely, even in the event you lock yourself out of the server at an operating system level. Your login credentials are accessible from the main dashboard for your server under the 'iDRAC' button. Once clicked you will see a popup modal with your username, password and the login URL. Follow the login link and you will be able to access iDRAC.